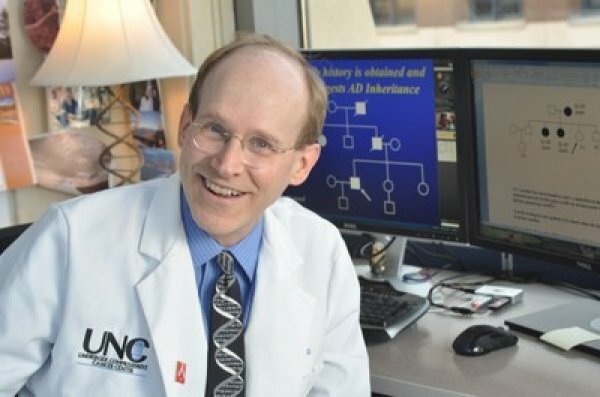 Dr. Evans is the Bryson Distinguished Professor of Genetics and Medicine at The University of North Carolina at Chapel Hill. 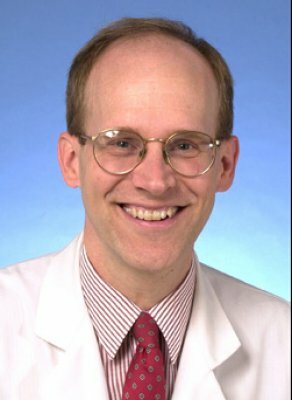 He directs Adult Genetic Services and is Editor-in-Chief of Genetics in Medicine, the journal of the American College of Medical Genetics. After obtaining his MD and Ph.D from the University of Kansas he served as Resident and Chief Resident of Internal Medicine at The University of North Carolina. 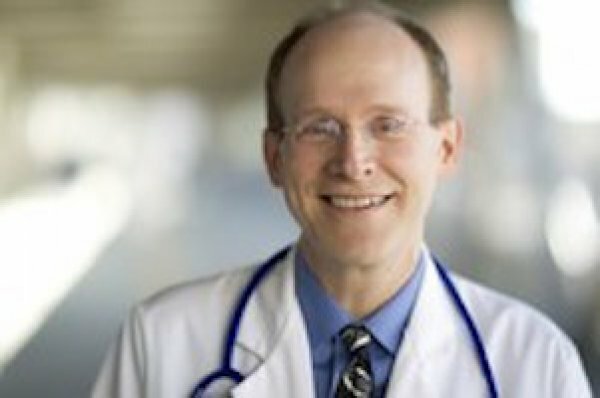 He trained in Medical Genetics at The University of Washington and is board certified in Medicine, Medical Genetics and Molecular Diagnostics. He is clinically active in both Genetics and Medicine. Dr. Evans’s research focuses on cancer genetics, the use of new genomic analytic technologies and broad issues of how genetic information is used and perceived. 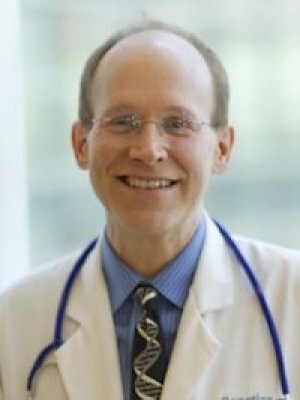 He has been extensively involved in policy issues related to genetics and medicine, publishing widely in journals including Science, Nature, NEJM and JAMA. He was an advisor to the US Secretary of Health and Human Services on “Genetics, Health and Society” from 2004-2010 and is actively involved nationally and internationally in the education of high court judges regarding science as described in the New York Times in July of 2008. 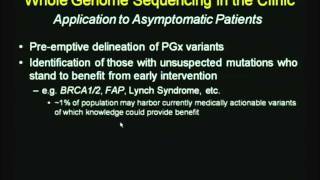 In 2010 Dr. Evans testified before the US Congress regarding the regulation of direct-to-consumer genetic testing and advised the Government Accountability Office on this subject. 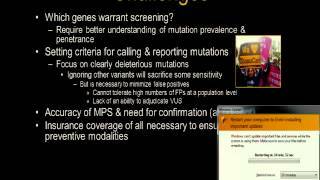 In 2011 he addressed the US Presidential Commission on Bioethics regarding genetic testing. Dr. Evans lives in Durham, North Carolina with his wife. 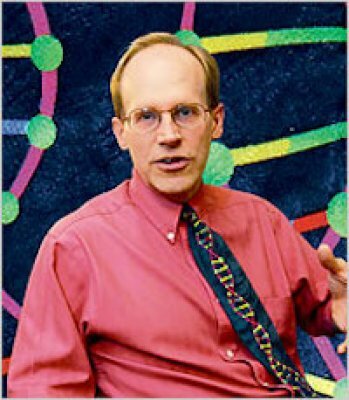 James P. Evans, a physician and molecular biologist, teaches genetics at the University of North Carolina School of Medicine. He also directs the school’s Clinical Cancer Genetics Services, counseling patients about genetic testing. On weekends Dr. Evans, under the auspices of the Advanced Science and Technology Adjudication Resource Center — a Congressionally mandated program — teaches the nation’s judges about genetics. 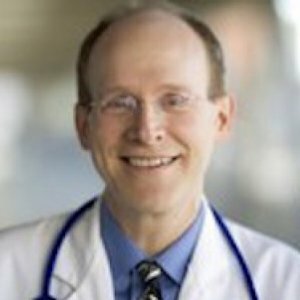 Dr. Evans, 49, was interviewed recently in New York; he had come to speak at the World Science Festival.